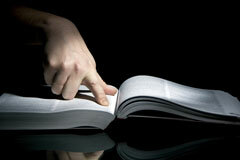 Reference websites are designed to present brief items of information such as definitions, facts, and statistics. Noah Webster's 1841 edition of An American Dictionary of the English Language is a well-known reference work whose lexicography has survived down through the years in successive editions of Merriam-Webster dictionaries. Reference material can be general in nature, such as the Encyclopedia Britannica, Oxford Reference Online, or even Wikipedia, a collaborative, online encyclopedia. 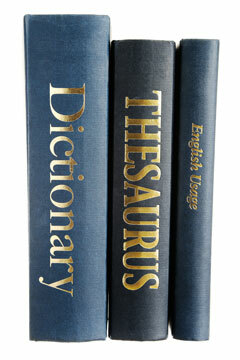 It can also be more specific in nature, such as a world atlas, an almanac, or a dictionary of electronics terms. The Chosen Sites reference sites feature convenient information resources for business people, students, and the general public. We synthesize reference information from government, academic, and industry sources and present the data in a user-friendly manner. Depending on the type of information, we may use charts, maps, summaries, or tables, and we often supplement our results with links to other authority sites that relate to our researched material. For your convenience, our reference sites are listed alphabetically below. AirportCodes.us - IATA airport codes for leading commercial airports. Area-Codes.org - North American Public Telephone Network Area Codes. ASCIICodes.us - History and table of U.S. ASCII computer codes. Baby-Boy-Names.org - Common and unusual names suitable for baby boys. Baby-Girl-Names.org - Common and unusual names suitable for baby girls. Canada-Maps.org - Maps and descriptions of each province in Canada. Federal-Reserve.org - The United States Federal Reserve System overview. HTML-Color-Chart.com - Movable, resizable swatches of safe HTML colors. PrintableCalendars.org - Online calendars for current and future years. State-Maps.org - Maps of each state in the United States of America. 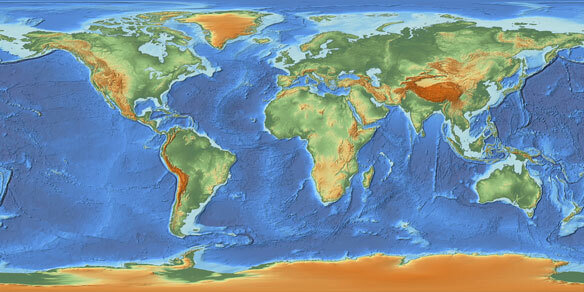 World-Atlas.us - Maps and geographic information about the world. Alphabetized lists of, and links to, reference libraries throughout the United States, organized by State, are available in this library directory. Reference-related video resources include an RGB colors animation and an American flag waving in a gentle breeze.